The basic principle of the Exterior Flooring Collection is the architectural style of a continuous floor surface. 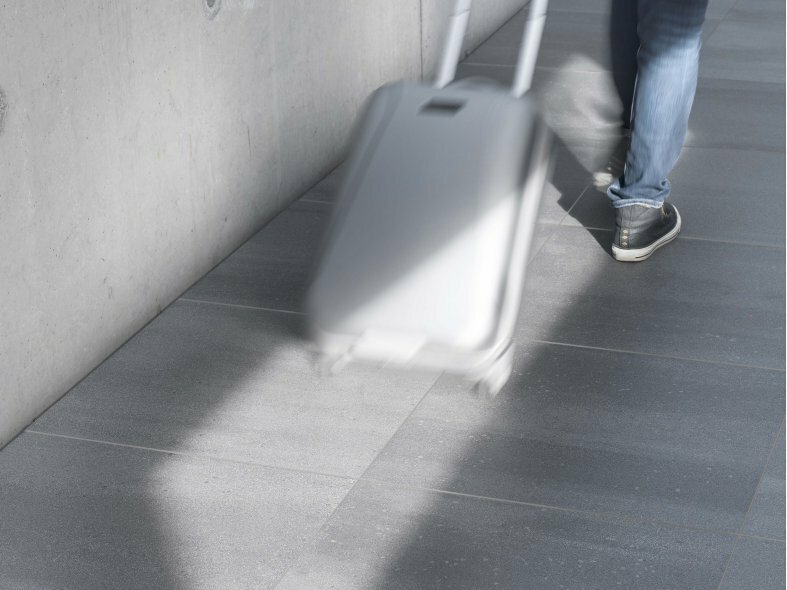 Mosa XT creates a smooth visual transition from the interior floors to the exterior floors, in terms of both the tile pattern and the tile colour. 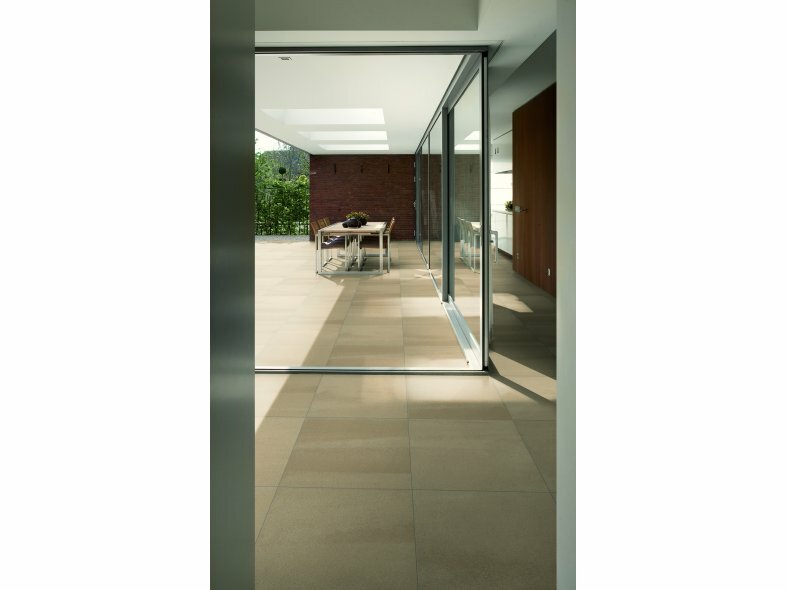 The XT tiles for exterior applications perfectly match the Mosa tiles for internal applications in terms of functionality, colour and format. This creates a desirable unified appearance for the transition between the interior and exterior spaces. The XT collection contains the following Mosa integrated and modular tile programmes: Terra Maestricht, Quartz, Solids, Terra Tones, Terra Beige & Brown, and Terra Greys. XT is available as standard in these colours, designs, and formats. This makes it possible to create a unified look in the transition from indoors to outdoors, no matter which tiles you choose. In addition, XT can also be supplied in non-standard formats and designs. Contact us to learn about the possibilities offered by our Custom Design Service. The XT colour sample serves as an indication of the colour and texture of the tile surface. Only the top tile is sent when a request for a XT colour sample is received. If you would prefer a full Ultragres sandwich XT tile as a colour sample, please contact us.